I joined the cruise half way through. Speaking to the people on board I have missed some excellent presentations however there are many more to come. The ship is the Volendam, a very nicely set up ship of the Holland America Line. As well as the 100 or so on board presentations, there are also a number of on-shore seminars also being organised by Lyn Blake, the New Zealand Society of Genealogists Education Officer, and Unlock the Past and these have been well attended. We docked in the beautiful habour at Akaroa and Chris Paton and I headed off to Little River to give some presentations. Thank you to our drivers both there and back for the beautiful scenery and telling us historical information of the area. Akaroa is a very French settlement. The French flag was flying, the streets are all named as Rue and as we were told it is only an accident of fate that New Zealand was not actually a French colony. Chris remarked the scenery was very similar to Scotland except the sky was blue! I have not managed to get to Scotland as yet but this scenery was definitely lovely and well worth seeing. Chris did an excellent presentation on Discovering Scottish Church records. He started with an overview of how the Presbyterian Church became established in Scotland. I had never realised how complicated this was but it is clearer now (although I am very pleased he has written a book on the subject!). It is important to understand how and what schisms occurred as without this information finding your person being baptised could be impossible. This is particularly soas so much of the online Scottish records are the Established church rather than the breakaway churches. In the 1851 religious census there were over 2000 non-conformist churches in Scotland. I gave my Demolishing Brick Walls or as I prefer to call it “Going from Stop to Go in Your Research” talk which appeared to be well received. Then Chris gave another wonderful presentation on “Online Irish Resources” There have been so many resources released online for Ireland recently that it has been fantastic. Chris spoke of the best ways of accessing the information as some sites are much cheaper than others. He provided so much information that I was very pleased I had bought his book as my hand just couldn’t keep up with all the links! (He does have a list of links available on his website) I would recommend his book available through Gould Genealogy. Chris writes well and his work is very readable. You will also see his articles in many of the well-known genealogy magazines. I am just trying to work out a way of chaining him to his desk and having him write many more soon! 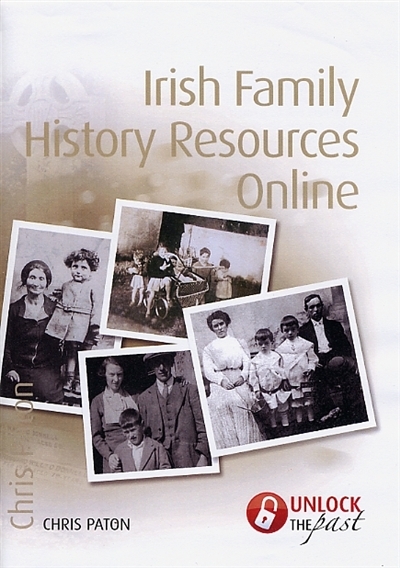 Gould have been publishing an increasing number of excellent books on family history including one by yours truly. So keep an eye on the website and what is coming out as I know of a number of books in various states of progress. William Busby was born 25 May 1851 in Coombe Oxfordshire, and became another in a long line of stonemasons. On the 21 July 1872 Annie Howard and William were married in the George Street Independent Chapel in Oxford. They left from Plymouth aboard the Mhari Bhan 29 August 1882 and arrived in Brisbane 29 November after sadly losing their young son William on the 22 September. This was their second child who had died as their first born Ann had died in Oxford in 1880. William went out on his own and worked as a monumental mason. He made a number of the stones at Toowong cemetery. I am the person you see wandering around the cemetery peering at the bottom of the headstone to see who made it rather than the top to see who it has died! 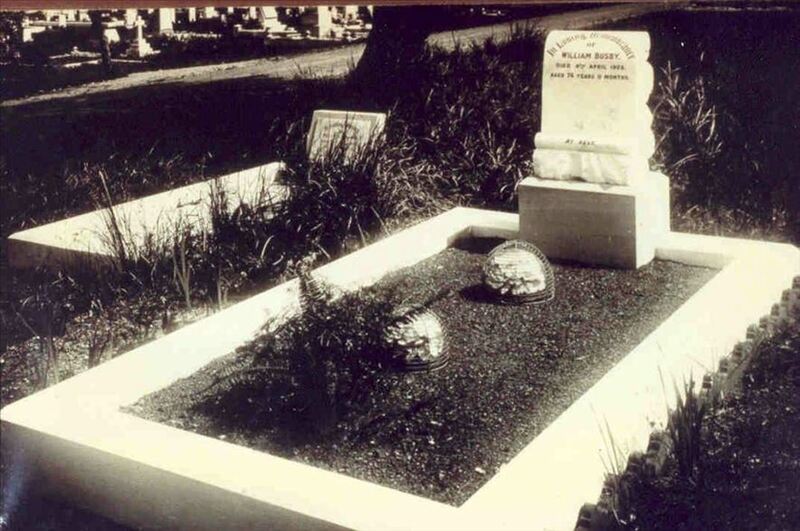 William submitted a design along with the other prominent stonemasons in Brisbane to the committee who wished to raise a memorial to Lieutenant Lachlan John Caskey, who was killed in action at Makari Drift, Caledon River, South Africa on 27 September 1901. William’s was the winning design. A public committee raised the 70 pounds cost and the memorial is the first known South African War memorial in Queensland and a model for later monuments in this state. William also did the Anning memorial, another Boer War memorial. After these he did a number of the large memorials at Toowong Cemetery (more on those another day). 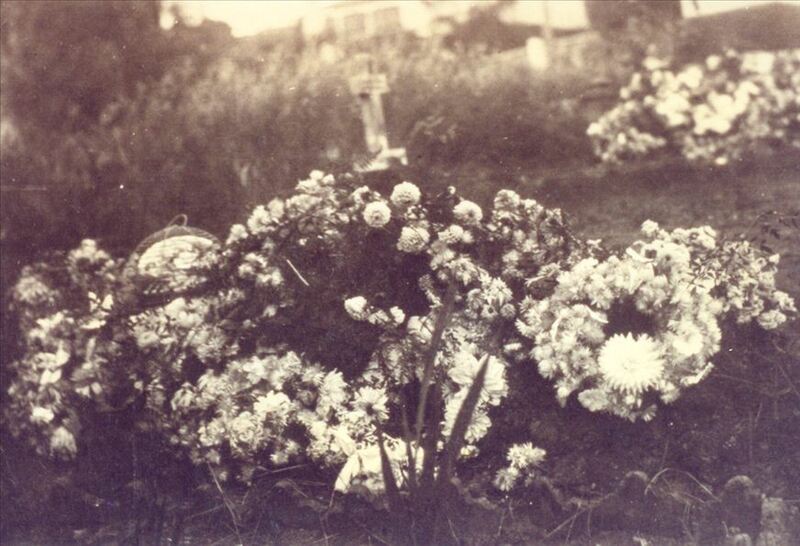 William died 4 April 1928 and was buried at Toowong Cemetery just up the road from his home on Sylvan Road. He was buried not far from the Caskey Memorial. William’s headstone is in keeping with his Methodist faith. Newspapers are a treasure trove of information. Now that more and more papers are being digitised, access has never been easier. 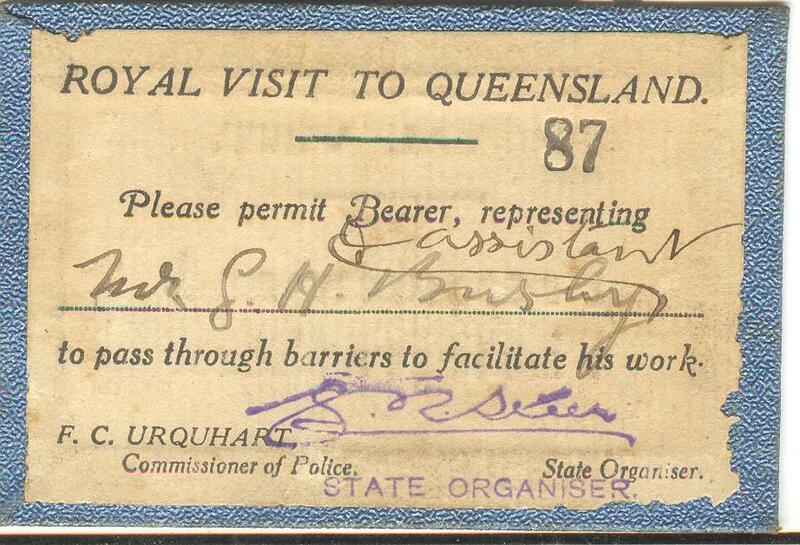 In Australia, a massive digitising effort has been done by the National Library Trove. Many happy hours have been spent. In New Zealand has PapersPast also by their National Library and Brightsolid and the British Library are in the process of digitising many UK papers. I was one of those who had a chance to play with the beta version on the weekend before the official release which will, hopefully, be before the end of the year. I was thrilled to find some snippets of interest. The digitising is quite good although I would like to see about six words before your search term returned in the responses as it would make it easier to determine if the result is one in which you are interested. The beta version did not have save options but I am hoping the full version will have save options of JPG and PDF. They still don’t have a solution for my One Name Study Quested problem where unfortunately the word re- quested is returned in the search results. It is only a small card just less than credit card size but it opened up more possibilities and added another layer to my mystery George’s life. 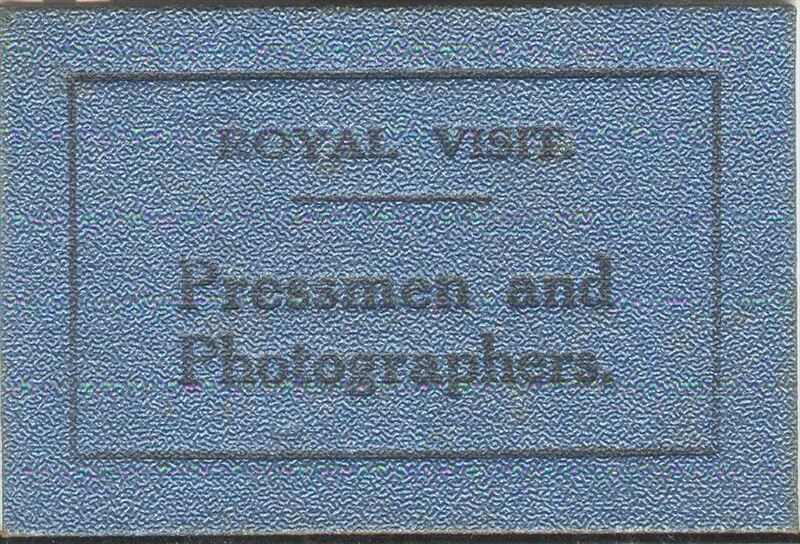 I went back to Trove and did more searching this time for images specifically. George Howard Busby took a number of photographs that were published by the Courier Mail and Queenslander papers in the early 1920s. I still have to do some research to determine if he was actually employed by the paper or was a freelancer. While none of the photos of His Royal Highness, the Prince of Wales in the papers at the time were attributed to George, I also have a letter from the Prince’s secretary thanking George for the photos he had sent to the His Royal Highness. So for me this was double treasure! I am still working full-time so family history research, writing and presenting has to fit in around my work as a Public Health Microbiologist and Molecular Epidemiologist. This means I am up early and turn on the computer, after letting out my beautiful German Shepherd who often also acts as my alarm clock. This is particularly so when the plovers start their chorus around sunrise and Shannon answers them! Then I try to play with Shannon. As we live on four acres we exercise around the property in the morning and evening rather than me taking her outside the property for a walk. 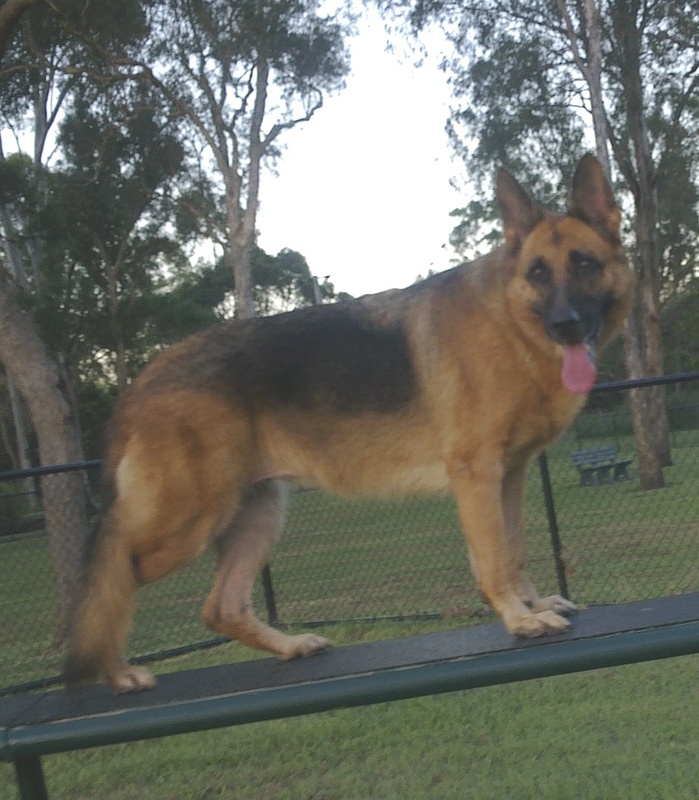 She also has a Kelpie friend that visits and they chase each other madly around. I gave up on percolated coffee at home ten years ago because it had been forbidden to my father, who lived with me. I didn’t think it was fair of me to continue to drink it and have the smell wafting through the house when he couldn’t have any. Although he died a number of years ago I have never gotten back in the habit of having coffee at home but do enjoy it when I am out. I turn the computer on and make myself some tea. I let Shannon back in and then settle to read my emails, Twitter and Facebook and now also the Google+ feeds. I answer anything urgent (and do a quick check of my work emails in case anything has come up overnight or an early teleconference or meeting has been scheduled). I do a quick read of blogs through Google reader and also some I get by email. I then try and drop by Genealogy Transcriber blog by Michael John Neill where I test myself interpreting the writing. I do have an advantage here as having spent 25 years interpreting Doctor’s handwriting has been a great help! Then regretfully it is time to put away the family history and do the things required before heading to work. I do have computer access at work but use it for work rather than Family History as for some strange reason my Boss doesn’t quite understand the importance of Family History! I tend to work late and generally get home around 7.30pm or so then chat with my Mum for a bit. Then turn on the computer, listen to the news which has been recorded, have a quick snack and do it all over again until around midnight. My writing occurs when I have time (inspiration isn’t the problem as I could happily be locked away for a few months!) and unfortunately I don’t get as much done as I would like. Today’s moment of reflection at 11.00am on the 11/11/11 gives us a chance to remember and thank all those who have served and those who continue to serve in the military. 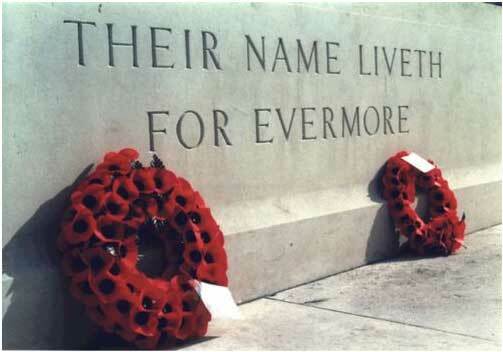 Today I am particularly thinking of my grandfather Leslie Smith who died during WW2. He was serving in the Argyle & Sutherland Highlanders when he was injured in a training accident, became a quadriplegic and died of his injuries 14 December 1944. Husband of Lilian Smith, father of David, of Crayford, Kent. Unfortunately we don’t have a photo of Leslie in uniform. Leslie died when my father was four years old so he had no real memories of his father. 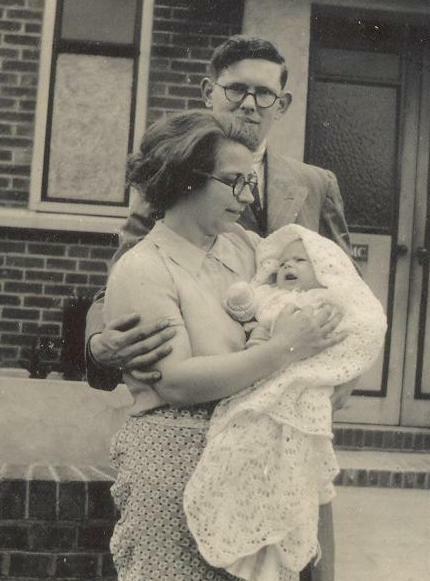 My Grandmother died when I was 12 and she never spoke of her husband to me and only rarely spoke of her life in England. In many ways Leslie was never quite a solid, real person to me. Certainly I knew some things about him, he was a qualified cabinet maker who was halfway through an Antique Restorers’ apprenticeship when war was declared. He was very good with his hands and rode a motorcycle with a side-car for grandma. He was in the Salvation Army band. He had a sense of humour which was demonstrated during a meal with his new in-laws when he had set up a magnet under the table and when they reached for the salt and pepper shakers he would move them away. He made a beautiful doll’s house as a present for Dad’s cousin Jean during the war, which I have been lucky enough to see and admire. This loss of people and family and their future potential lives together is the saddest thing about war and the loss of life. Leslie, Lilian and David Smith about 1940 Dartford Kent. But we will remember them and they will live on. Caring about families (past, present and future) is the core value of the Genealogists for Families group on Kiva. Through Kiva , a nonprofit organisation, we each contribute $25 loans that enable borrowers to expand their businesses, support their families and raise themselves out of poverty. When the loan is repaid, the lender can withdraw the money or lend it again. I have been involved with Kiva for a number of years and have not had a defaulted loan. As of the 1st November there are 56 members from around the world who have made 72 loans. You get to choose the project you would like to support. There are a large range of projects from many different countries. It is fun looking through them to choose the one that resonates with you. Seluia Moni to purchase baking powder, flour and a new oven to expand her baking business. Maria to purchase material to make women’s shoes and to Deilyn to expand her hydroponics business. The total loan amounts are not very large ($450-$1000 in these cases) and the person has a designated repayment plan. My preference has been to loan to women as they often find it very hard to get a loan. I also feel that a woman running a successful business, particularly in some of these countries has more impact for the future for showing what can be done. I also tend to look for ones where the person is using or developing a skill that they can pass onto others. It is great to feel that we can make a difference for families for their futures. This is a fantastic project and I am very pleased to be part of the Genealogists for Families group. Why don’t you come along and join us? It is easy to do, visit Genfamilies blog to find out more.